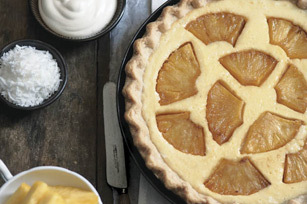 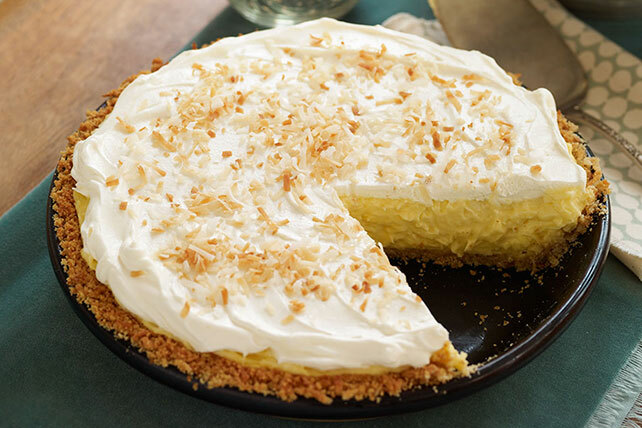 Coconut cream pie recipes don't grow on trees, but luckily for you, these are easy to make! 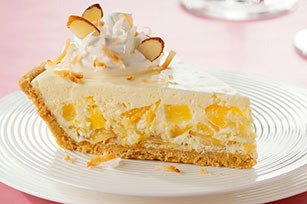 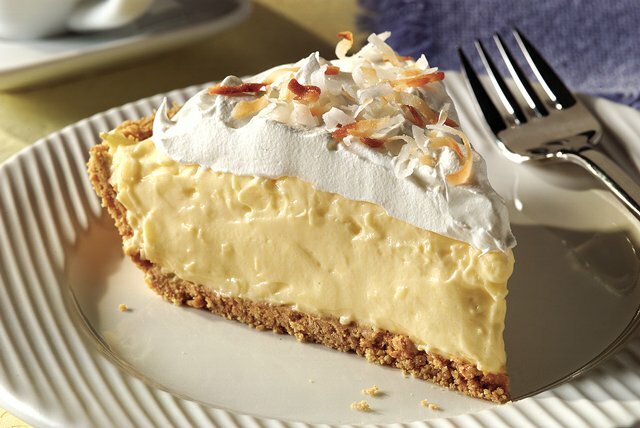 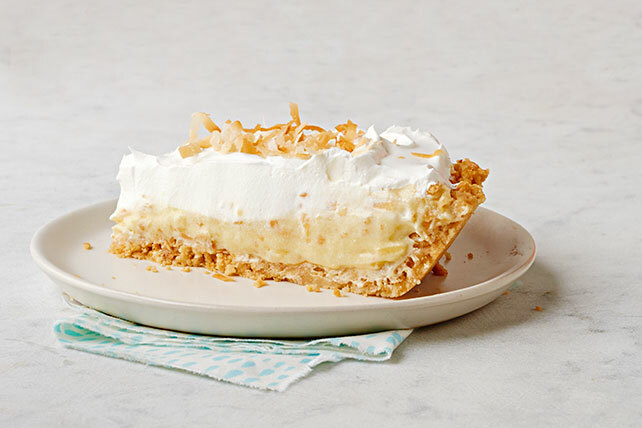 Our coconut cream pie recipes simply call for ingredients like BAKER’S ANGEL FLAKE Coconut and JELL-O Coconut Cream Flavor Instant Pudding—and as impressive as they are, they're considered easy desserts that can be easily gussied up lemon, white chocolate, banana and more. 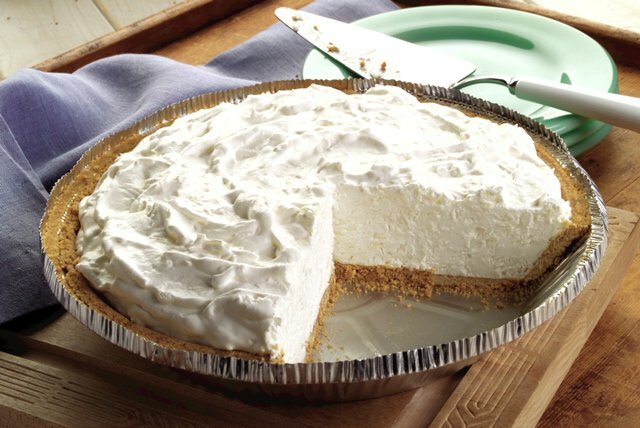 For an even bigger selection of easy pies, please see our cream pie collection—which includes pumpkin pies, chocolate pies, peanut butter pies and more.